Iolo Morganwg was Britain’s most successful (and hence, least visible) Romantic forger—as well as a poet, Arthurian, influential antiquarian, and laudanum addict. During his lifetime, Britain was fascinated with literary forgery. Iolo’s own strongly-held ideas about the truth—historical, literary, and religious—speak about more than mere deception and offer a provocative look at the blurred intersection of the Celtic and British Romantic worlds. 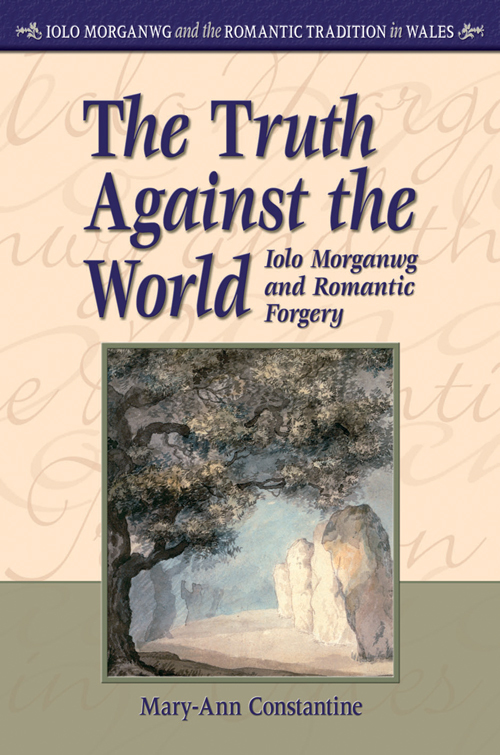 The Truth Against the World examines the complex relationships entangled around Iolo’s forgeries and their criticism, as well as how, after death, his ideas affected the Celtic cultural revival.